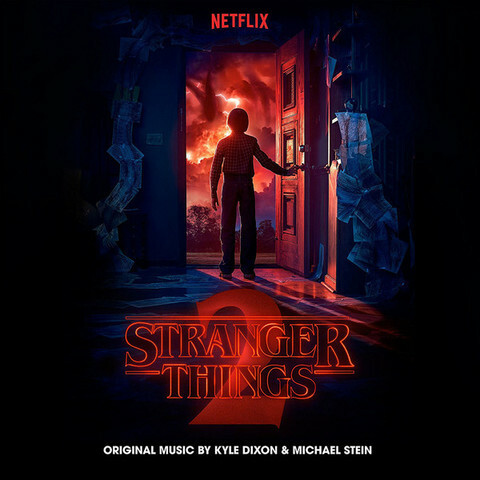 Kyle Dixon and Michael Stein took their synths and went back in time to bring us the sound of the 80s and Lakeshore Records released not one, but two volumes of the music. This is volume 2 where the general sound is the same as the one from the first volume. The simplicity and discipline in the music, how the composers echo the 80s perfectly without trying to alter the sound or makes it overly complex. This is about as high as musical nostalgia can go for anyone: this dark and dreamy electronic poetry and goes straight to the heart; it sets a reflective and lonely mood that everyone yearn for. At times, more so then the music from volume 1, feel the cues from this album set a general soundscape rather than play emotions or characters. The tension and suspense it builds and you'll enjoy the touch of this musical fabric.